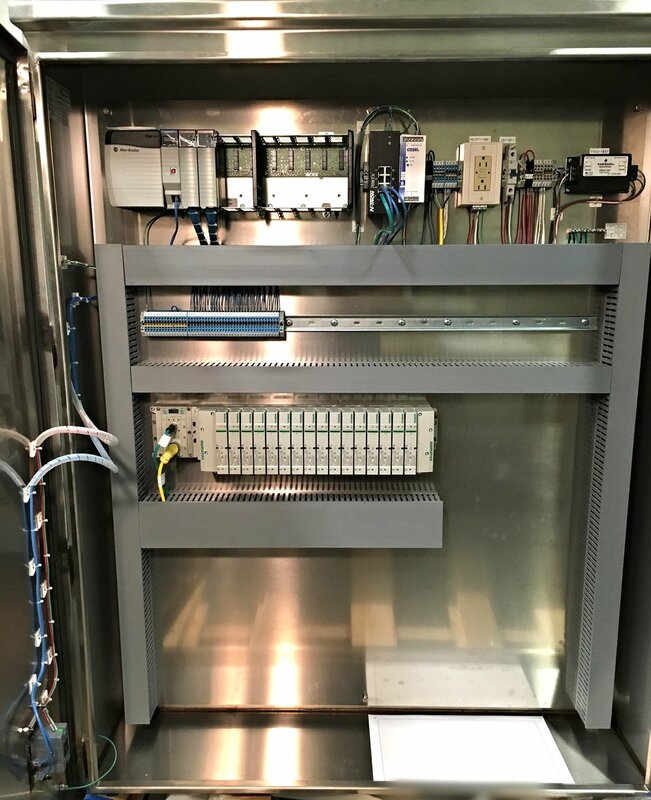 Connelly Industrial Electronics (CIE) is a controls solution provider of industrial control systems including design, panel build, software programming, system integration and start-up. 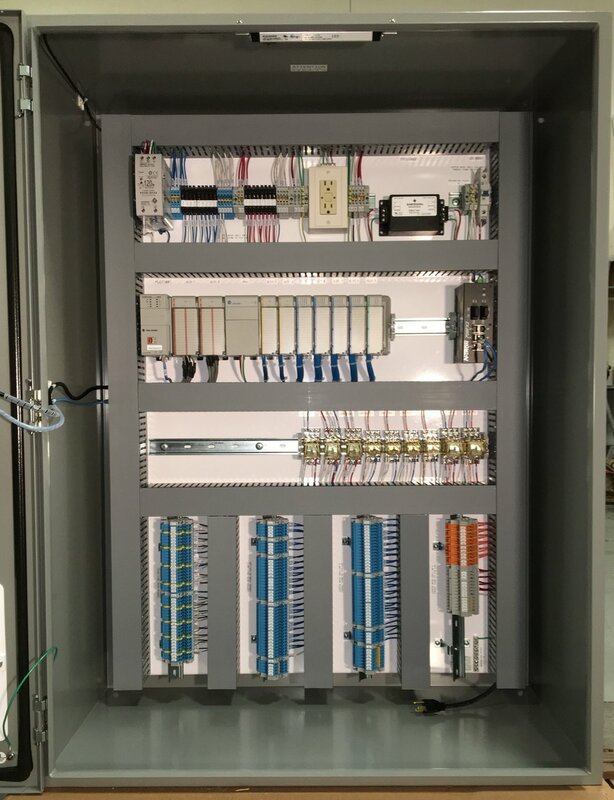 As a certified UL 508A panel shop, we provide quality-built custom and turnkey control panels, and consoles. CIE has the flexibility to design and build panels to match existing equipment, and meet environmental requirements too. Whether designed and built to a client's specification, or manufactured from a client's design, you can count on CIE for quality and streamline integration. Today our control panels systems can be found across the country in applications such as batching, food processing, grain handling, parts conveying, energy & power, blending & handling, alarm, bulk & unit handling, water treatment, petroleum, plastics extrusion and machine tool automation. Precise and meticulous attention is given to every production detail. Each control system is tested to assure quality and reliability thus saving time and money in the field. Every control panel ships with as-built drawings inside the panel.